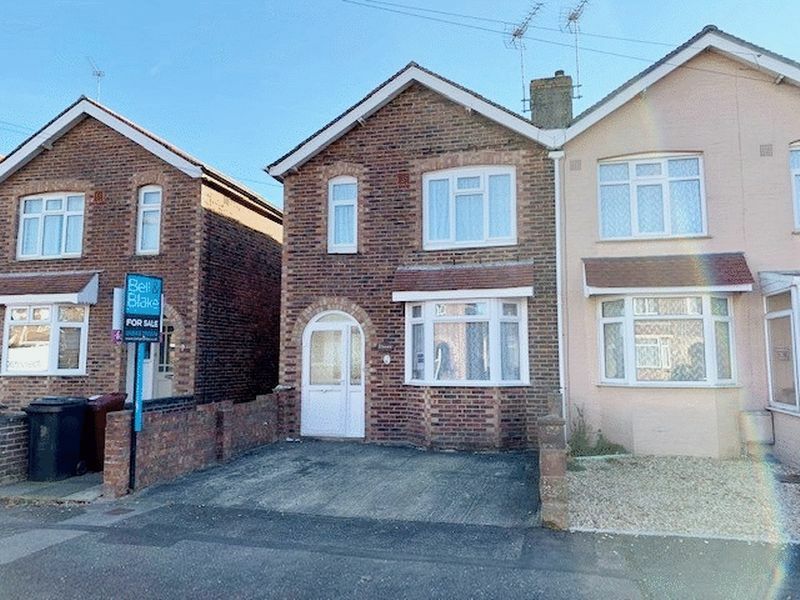 DATE OF NOTICE: 19 /03 / 2019 7 Ormonde Avenue, Chichester, PO19 7UX We advise that an offer has been made for the above property in the sum of £290,500.00 Any persons wishing to increase on this offer should notify the agents of their best offer prior to exchange of contracts. 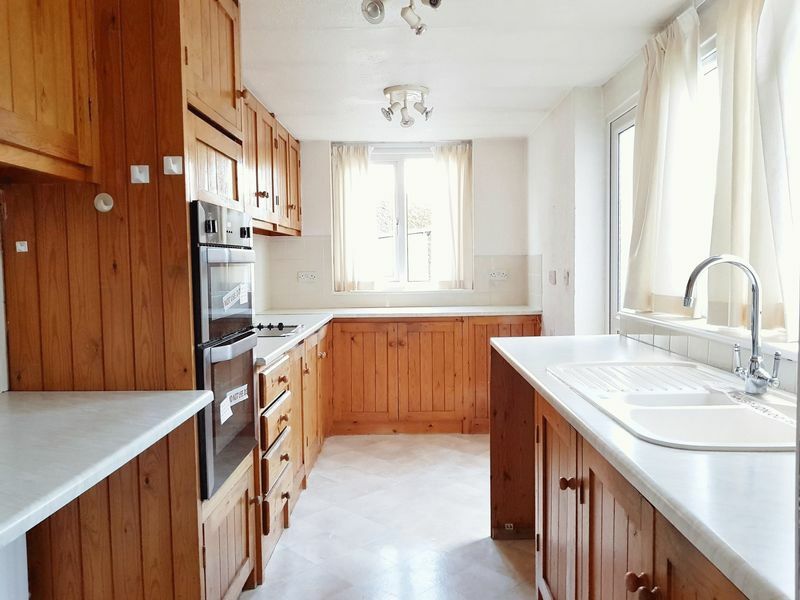 Bell & Blake, 12 The Hornet, PO19 7JG Tel: 01243 790 674 A THREE bedroom END OF TERRACE house with PARKING to the front located within STRIKING DISTANCE OF CHICHESTER city centre. 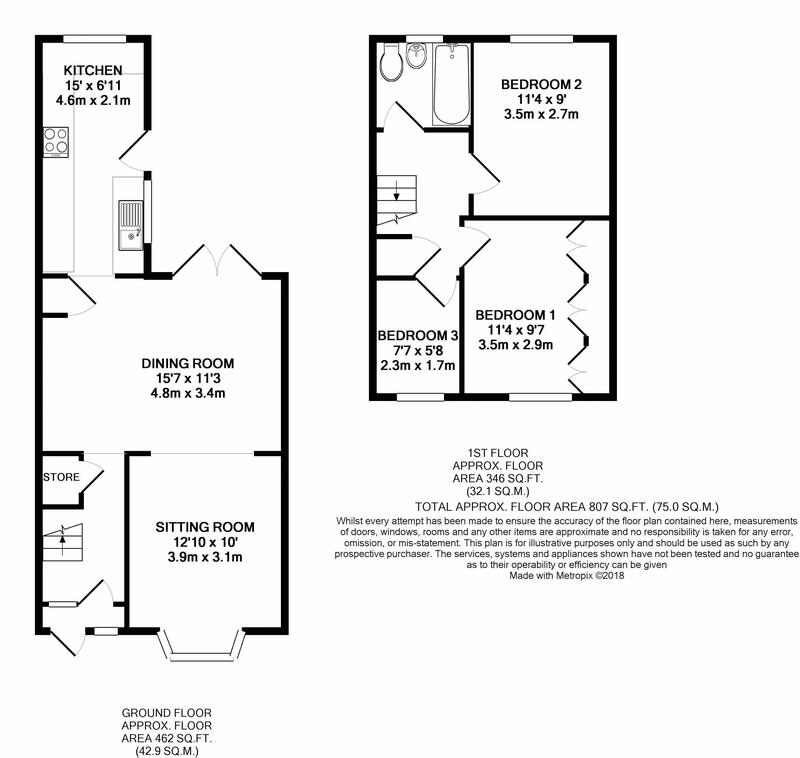 The property has accommodation arranged over two stories with a bay fronted sitting room, separate dining room and kitchen on the ground floor and three bedrooms and a bathroom on the first floor. 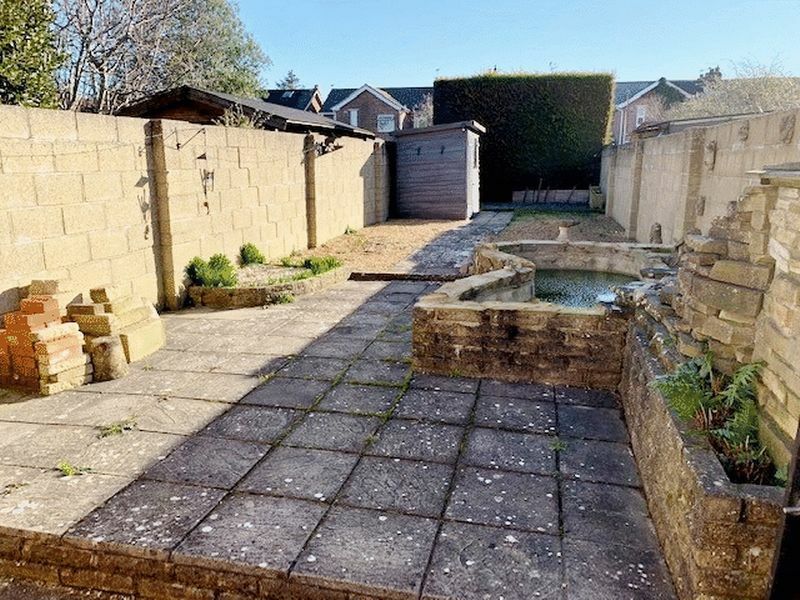 Outside to the front there is a paved drive providing off-road parking and to the rear a low maintenance garden. 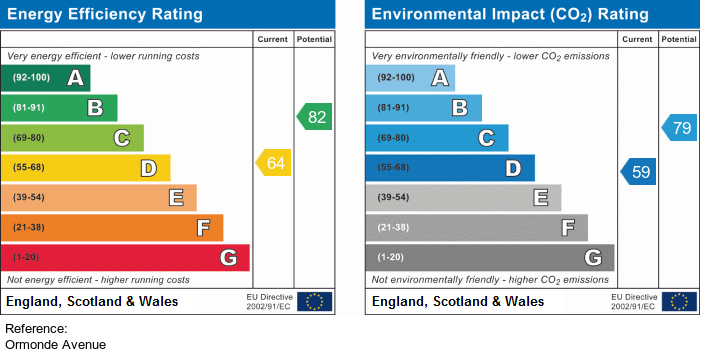 Internal viewing recommended and no onward chain. Access to the front of the property is via an enclosed storm porch area with obscure double glazed front door. 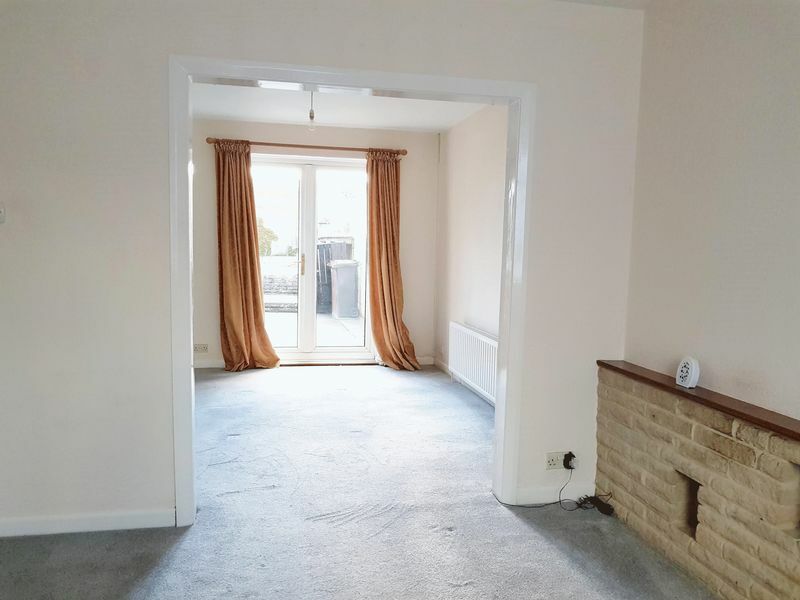 A second double glazed door leads into the hallway area which is carpeted, radiator, pendant light fitting and access to under stairs storage cupboard. Leading onto the sitting room and stairs to first floor landing. Open plan to the sitting room. Carpeted, radiator, built-in storage cupboard housing the gas combination boiler, double glazed French doors leading to rear garden and leading onto the kitchen. 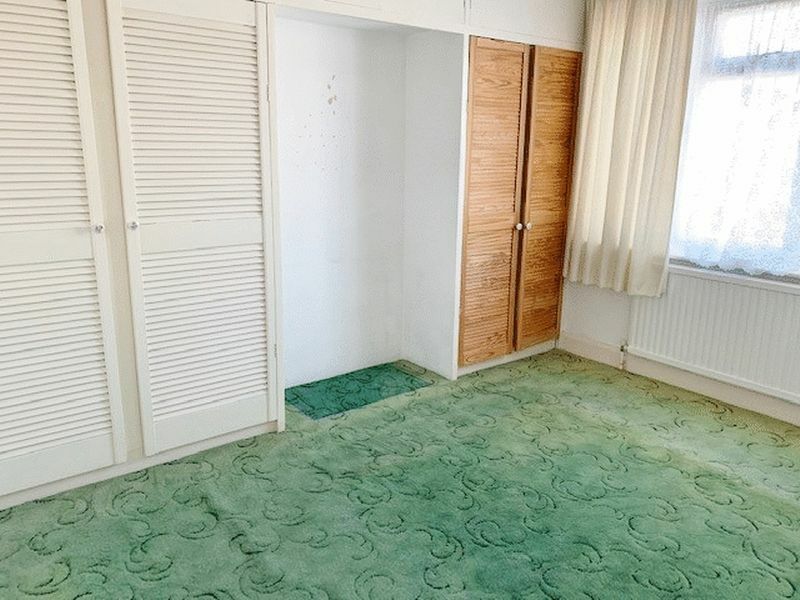 Carpeted, radiator, pendant light fitting and a double glazed bay to the front of the property. With matching eye and base level units, roll-top work surfaces with inset sink and a half, drainer, and single mixer tap. 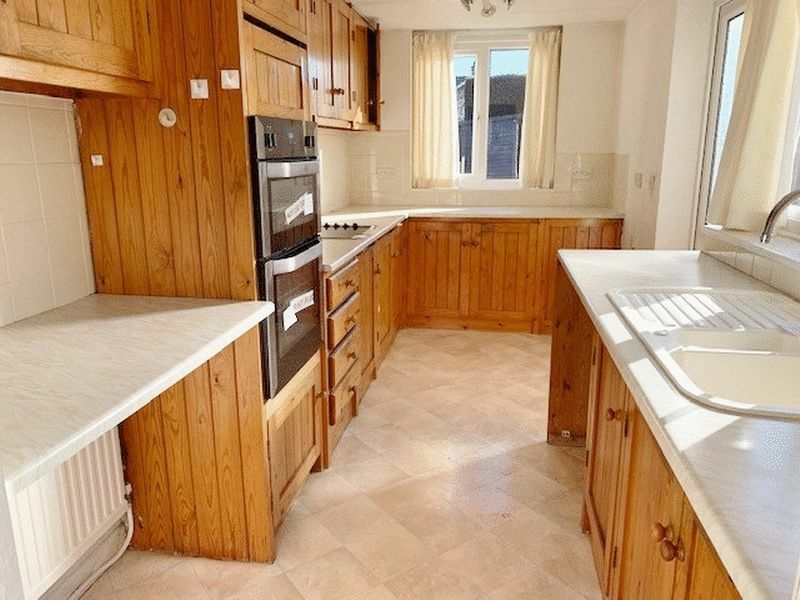 4 ring electric hob, waist height double oven, space for fridge freezer, washing machine and dishwasher. Tiled splashbacks, double glazed windows to both the side and the rear and obscure double glazed door leading out to rear garden. Carpeted, loft hatch access, pendant light fitting and a built-in storage cupboard over the stairs. 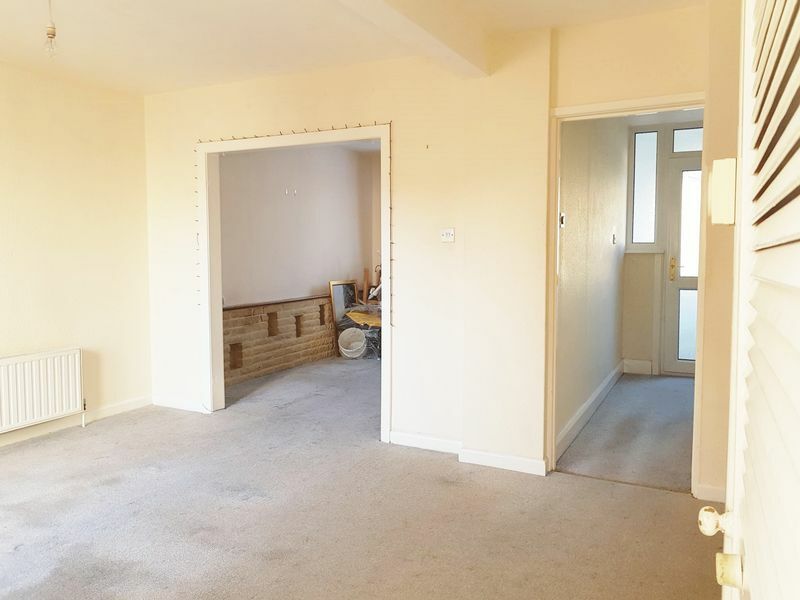 Leading onto all three bedrooms and family bathroom. 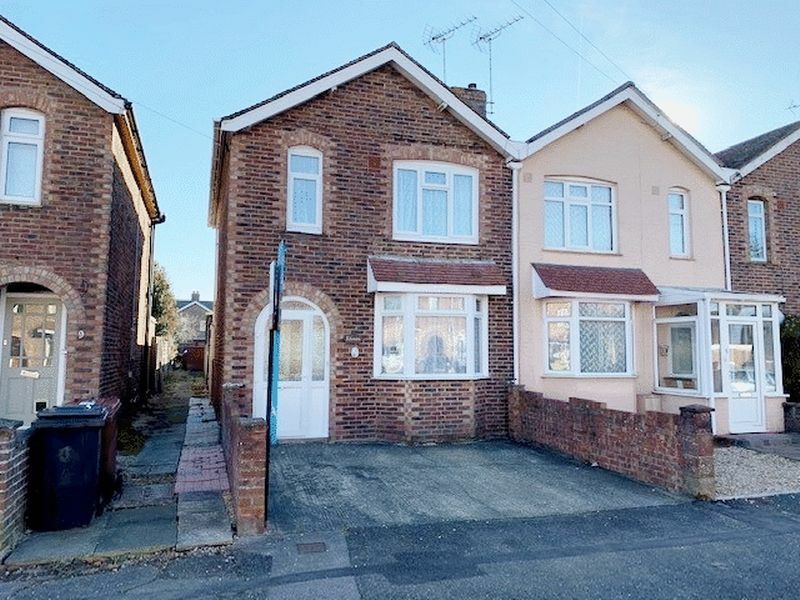 With double glazed window to the front, radiator, carpeted and built in wardrobes with overhead storage cupboards. Carpeted, double glazed window to the rear, radiator and pendant light fitting. Carpeted, double glazed window to the front, radiator and pendant light fitting. 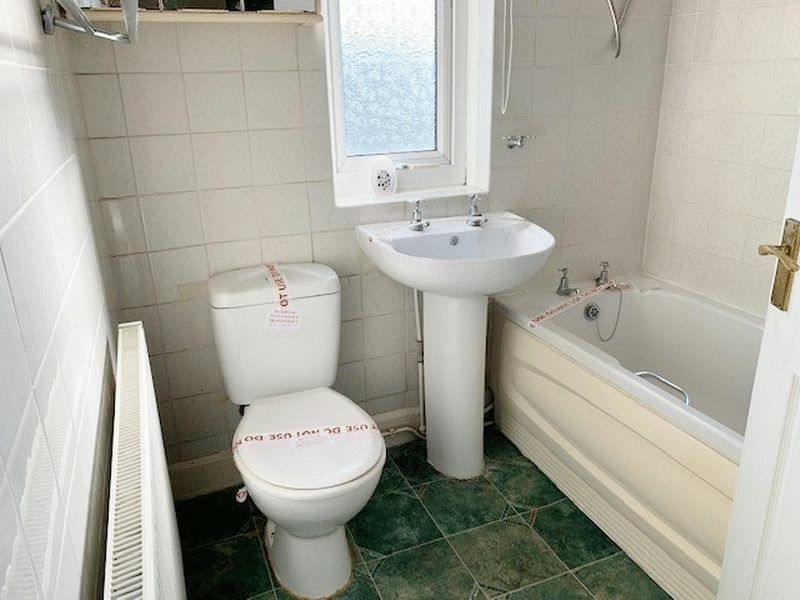 With obscure double glazed window to the rear, panel bath with separate hot and cold taps and separate Triton Electric shower over head, pedestal wash hand basin with separate hot and cold taps and a low level w.c. Tiled walls and vinyl flooring. 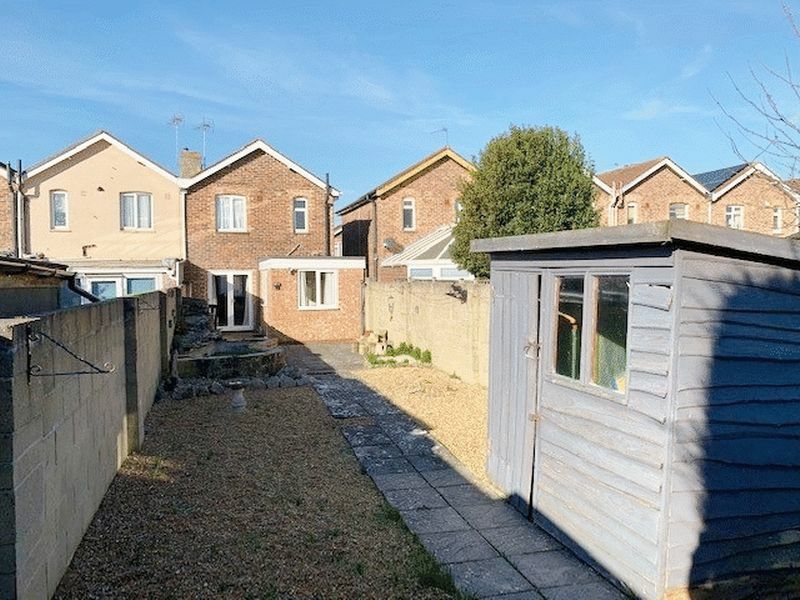 A low-maintenance east facing garden with large patio area directly to the rear of the property leading onto a paved footpath with shingle on both sides leading to the rear with an additional patio area and timber shed for storage. Raised brick built pond and block walling on both boundaries, secure gated side access leading to the front. Off-road parking to the front for 1 to 2 cars.